HP C9363WN (No. 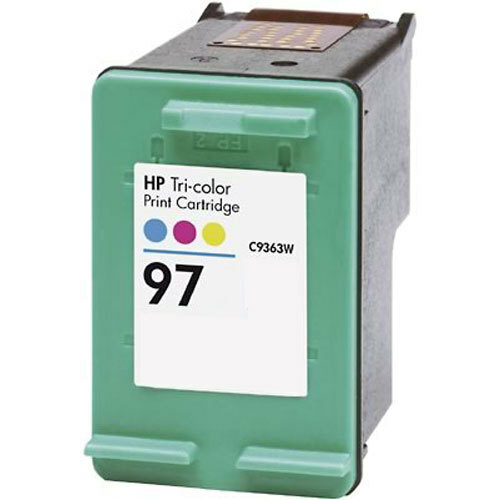 97) Remanufactured Tri-Color Ink Cartridge at unbelievable price saves you money without sacrificing quality. 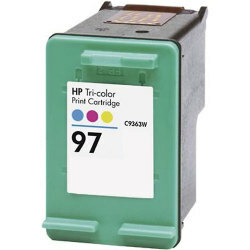 The compatible inkjet cartridge (also known as generic) are specially engineered to meet the highest standards of quality, reliability and exceptional yields that meet to exceed OEM (Original Equipment Manufacturer) standards and offer high-quality results. If you're looking for maximum performance, reliability and dramatic savings, this inkjet cartridge is the choice for you. 100% satisfaction guaranteed.